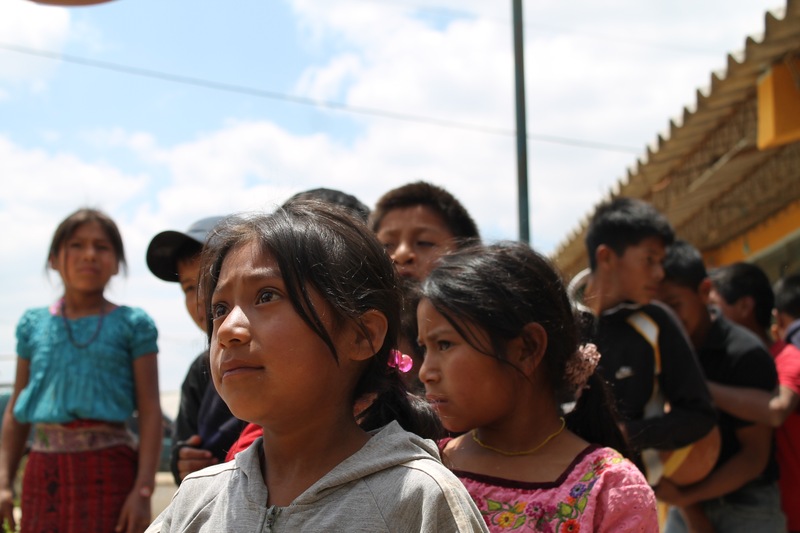 This article delves into the violence that children in Guatemala experience everyday. In the first two months of 2015, 848 children alone went gone missing. Take a minute to read this article and pray for each family that has lost their child, but also pray for the Lord’s divine intervention into this alarming reality. Guatemala is victim of one of the world’s longest civil conflicts – its 36 years of war leaving a deep scar in society, in which violence was normalized. Actor Michael Sheen travelled to speak to some of the children being helped by Unicef. Before I came to Guatemala, Unicef told me about the high levels of physical abuse and sexual violence inflicted on children, Sheen says. The country now has the second highest rate of child murder in the world – only El Salvador is worse. But nothing could have prepared me for the stories I heard – acts of violence against children that are so grotesque that it pains you to hear them. Violence here permeates all aspects of society and it seems there are few places where it is safe to be a child. Each day, 22 cases of sexual abuse are reported.